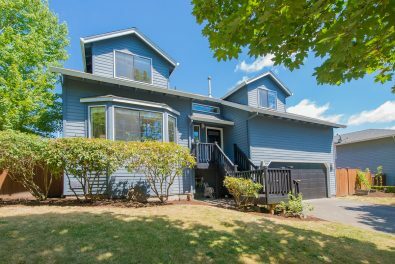 Beaverton - Scout Realty Co. Located 7 mi. 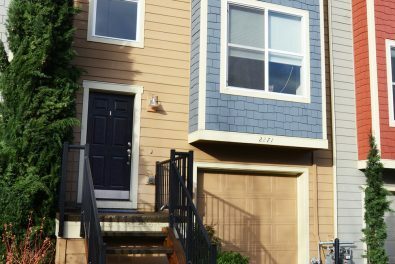 from downtown Portland and with a population of about 90,000, Beaverton is known for it’s suburban, family-friendly neighborhoods, shopping districts, and highly ranked school. There are a number of green spaces and the city boasts that there is a park within 1/2 mile of every home.